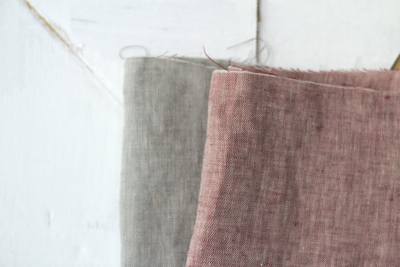 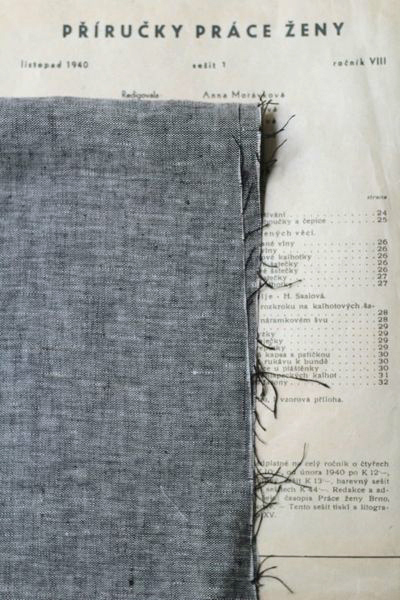 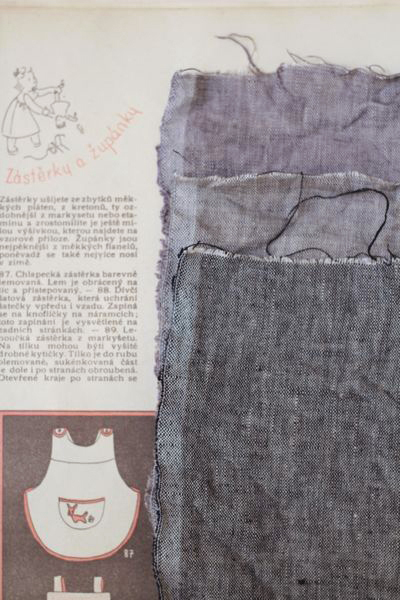 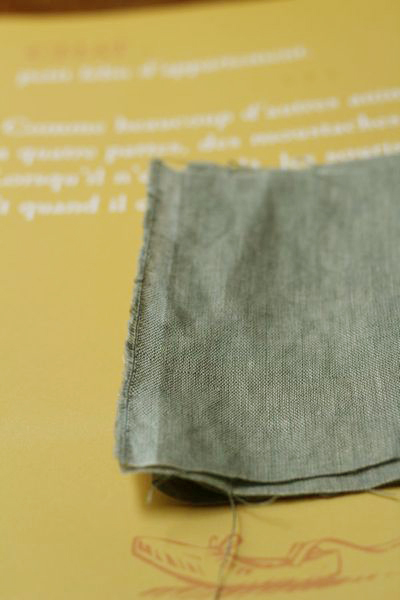 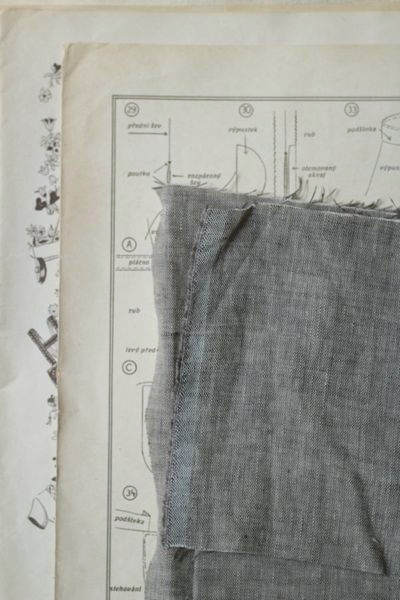 Shabby taste chambray fabric woven with warp in natural beige and chic colour wefts. 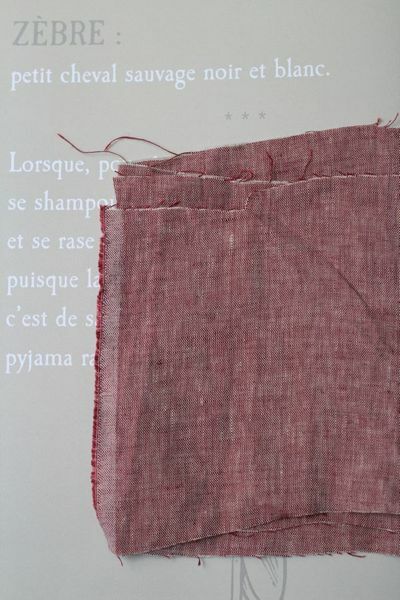 You can enjoy both shabby naturalness and elegance on this quality. 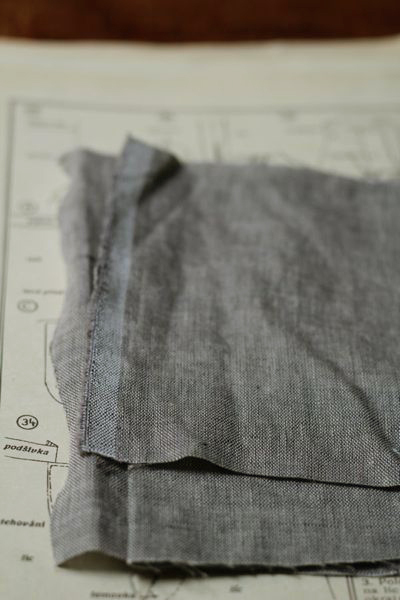 After repeated washings, this quality will gain more soft and naive atomosphere. 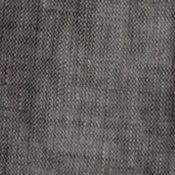 Suitable for wide ranged projects such as garments like shirts, blouses or dresses, and also curtains, table cloth, cushions and so on. 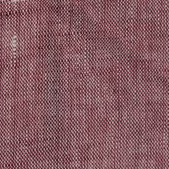 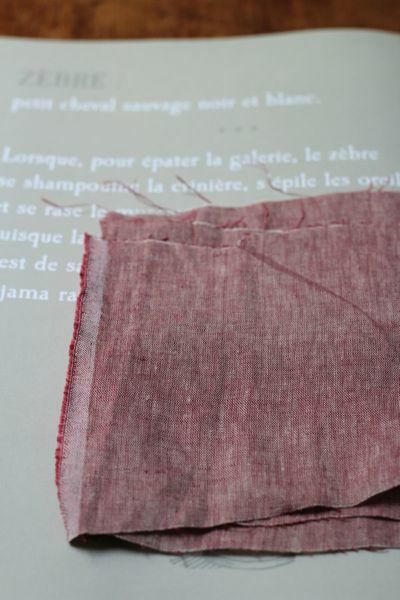 chambray fabric woven with beige warp and cassis weft. 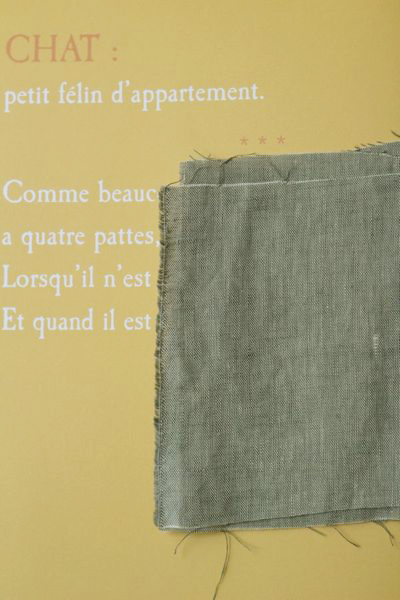 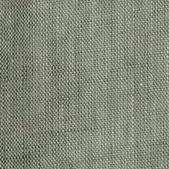 chambray fabric woven with beige warp and sage weft. 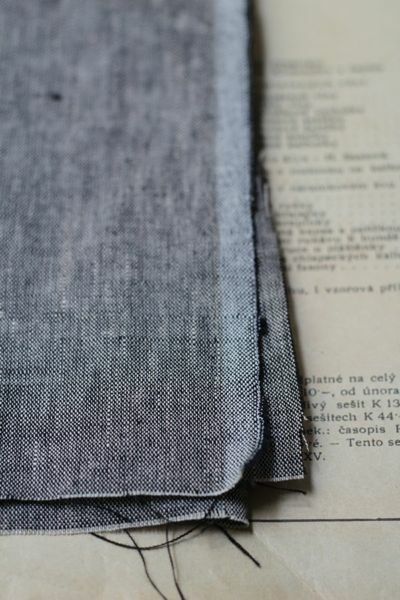 chambray fabric woven with beige warp and gray weft. 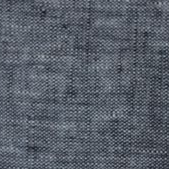 chambray fabric woven with beige warp and black weft.